Few months have a festival named after it , few beverages instill the kind of brotherhood and bonhomie as beer. 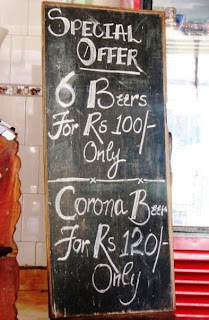 Without question, the greatest invention in the history of mankind is beer. Oh, I grant you that the wheel was also a fine invention, but the wheel does not go nearly as well with pizza.- dave barry . A mosaic of the brews available in Goa. 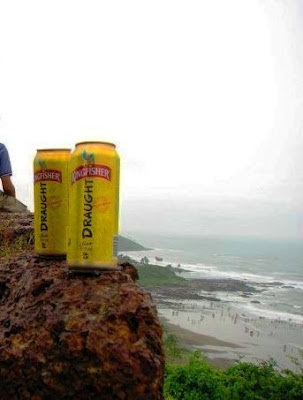 beauty lies in the eyes of the beer holder.At chapora fort, looking down at vagator beach Goa. 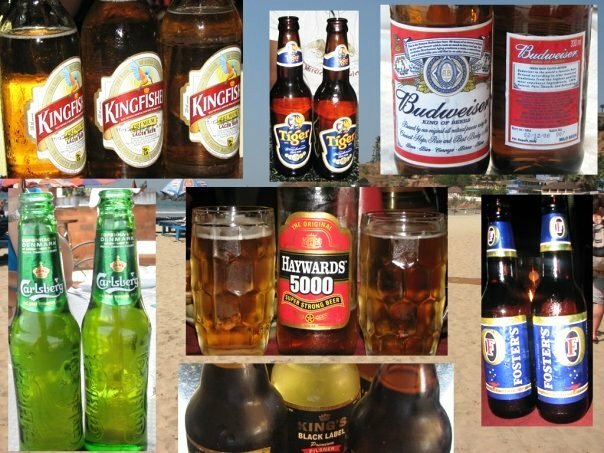 Home to the kingfisher villa- owned by Vijay mallya of the United breweries, Goa is a much loved haunt for beer lovers. 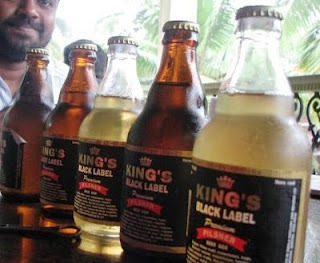 Few places in India have more number of ‘wine shops’ on a single street, few places have families of locals bringing out home made bottles of brew for consumption, few places have the kind of laid back vibe of Goa. Time is never wasted, when you are wasted all the time- catherine zandonella. 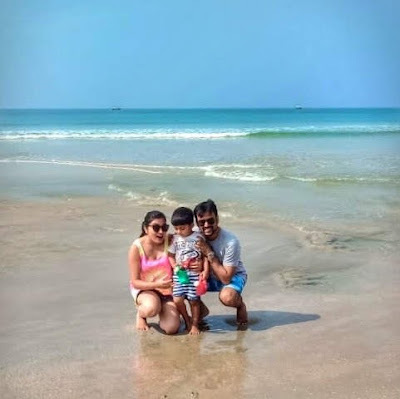 On the white sands of south Goa beaches. 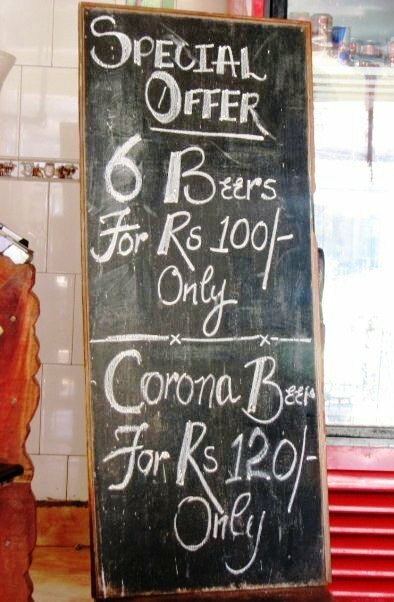 Why is Goa so popular to beer drinkers? Well I could speculate that it must be because it once was a union territory and enjoys some exise exemptions, much like Daman and diu and pondicherry, which incidentally are popular drinking destinations. A large Christian community who are more tolerant to alcohol as compared to the other Indian religions could be another reason. The happy holiday mood of the place as well as the thriving tourism brings out the Goanese in people. 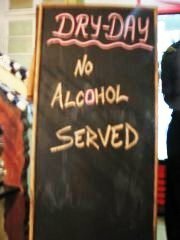 a rare photo on a dry day. ;) . 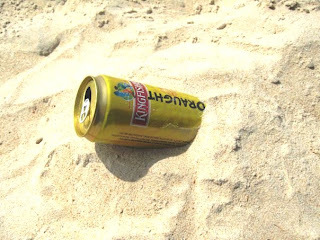 Whatever the reason- here is to October, to Goa and being Goanese, and the wonder of Lager and Ale.